Some may find it unfair to say that Moimoi Marcampo is the lady behind the success of Piolo Pascual, but to some extent there is truth behind the phrase. Moimoi have been with Piolo for years through thick and thin, in good times and in bad times. 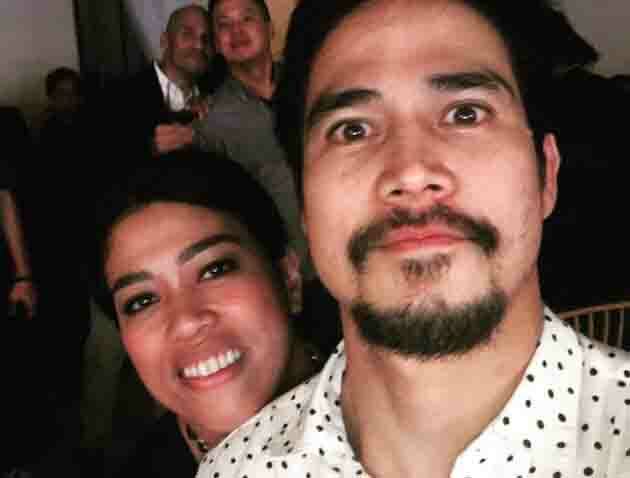 More than being his personal assistant, Moimoi has not left the side of Piolo and has loved and supported him all the way. Despite building a name of her own, Moimoi as vowed not to leave Piolo behind and has committed to stay with him for as long as possible.